© 2009 Law Office of Gerard C. Tamburino. 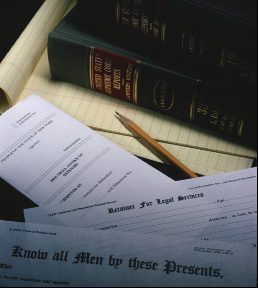 legal services in New Jersey. Please contact our office today for a consultation. Call (973) 344-3895 or fill out the form below. NOTE - The use of this form over the internet does not establish an attorney-client relationship. Confidential or time sensitive information should not be sent through this form.